I love lists. Maybe a bit obsessively. I have notebooks full of to-do lists, packing lists, re-written to-do lists, and gift idea lists. For most things in my life, I like digital tracking; however, when it comes to these lists, I like writing them down and crossing them out. One place in particular where I like paper lists are in tracking Christmas gifts. 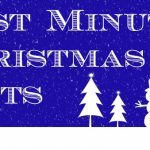 Christmas can be a stressful time so knowing who is getting what item, and where you are in the gift buying process can help keep this time less stressful. 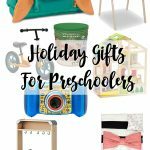 I’ve created a fun Printable Christmas Gift Checklist for you, make sure to grab it below, and learn about some pretty awesome toys available from Best Buy. This printable gift checklist actually features *two* printables! The PDF is two pages, each with a different background so you can pick your favorite (or mix and match) to keep track of your gifts this year. If you shopping for toys this holiday season, make sure to check out Best Buy. 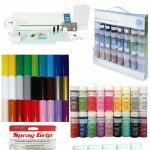 They provide a wide variety of toys, from the classics to the must-have tech toys. 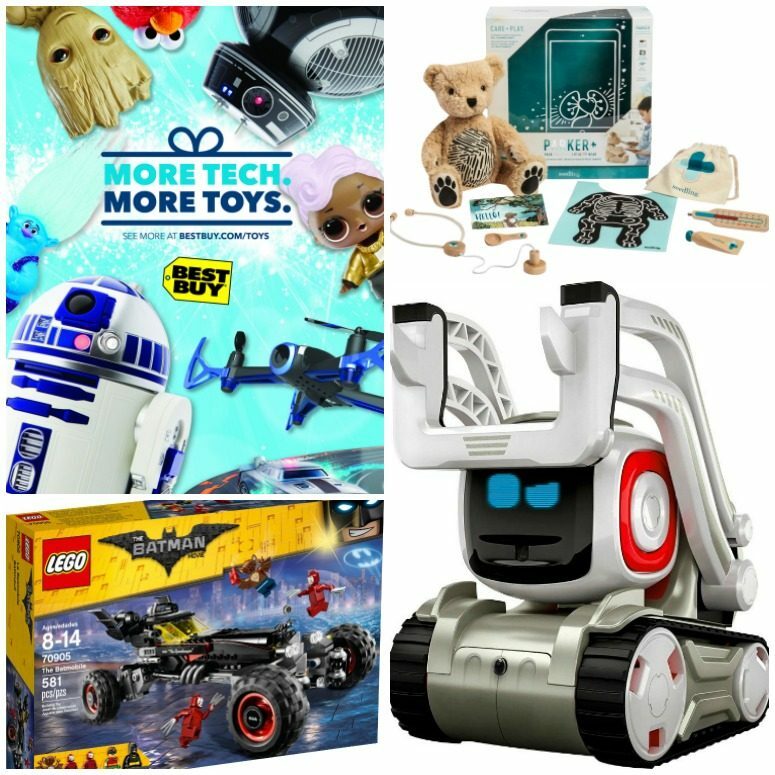 We got the Best Buy Toy Catalog and there are a ton of great toys availabe. So many toys for a variety of ages and interests. One of my favorite toys offered this holiday season is Parker the Augmented Reality teddy bear. He can be played with as a normal teddy bear, or integrated in with an iPad for even more adventures. As Jaxson is having his 3rd birthday just a couple days after Christmas, I think this might need to be under the tree for him this year. While in Orlando earlier this year, I got the chance to play with Anki Cozmo. He is a little robot who interacts through an app, and has his own little personality. It doesn’t take long before Cozmo is just like a new little pet and becomes part of your life. LEGO toys are always a good classic to wrap up and put under the tree. There are so many awesome LEGO sets available to fit a variety of interests. 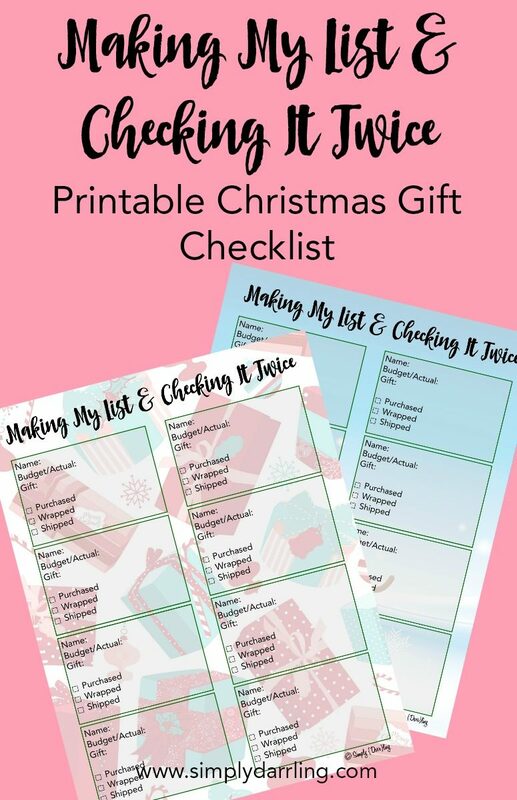 If you are ready to start your Christmas shopping (or have already started shopping, but need some help tracking), sign up for my newsletter below and you will be emailed the download instructions for this printable Christmas Gift Checklist! What sort of toys are you searching for this holiday season? Make sure to check out Best Buy for your shopping needs! I really hope one of my kids asks for Parker the Augmented Reality teddy bear because I want to play with Parker and see how it works! SO cool! Thanks for the list! Best Buy is the place to shop this year! I hit the Best Buy Black Friday sales every year. They always have the greatest gifts! Last year I hit Best Buy to get a new dishwasher. Kendra… You just made my day with these printables!! 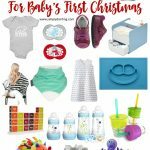 I usually use a spreadsheet each Christmas, but I love this checklist! I love this checklist! So smart! This is the cutest! Totally using this.Thanks for a great printable.